Landscope Christieâ€™s International Real Estate presented the Vita Student luxurious student accommodation in Bristol, United Kingdom in August, 2013. Vita Student at Colston Avenue, Bristol is one of the luxurious student accommodation amongst its series in the United Kingdom. 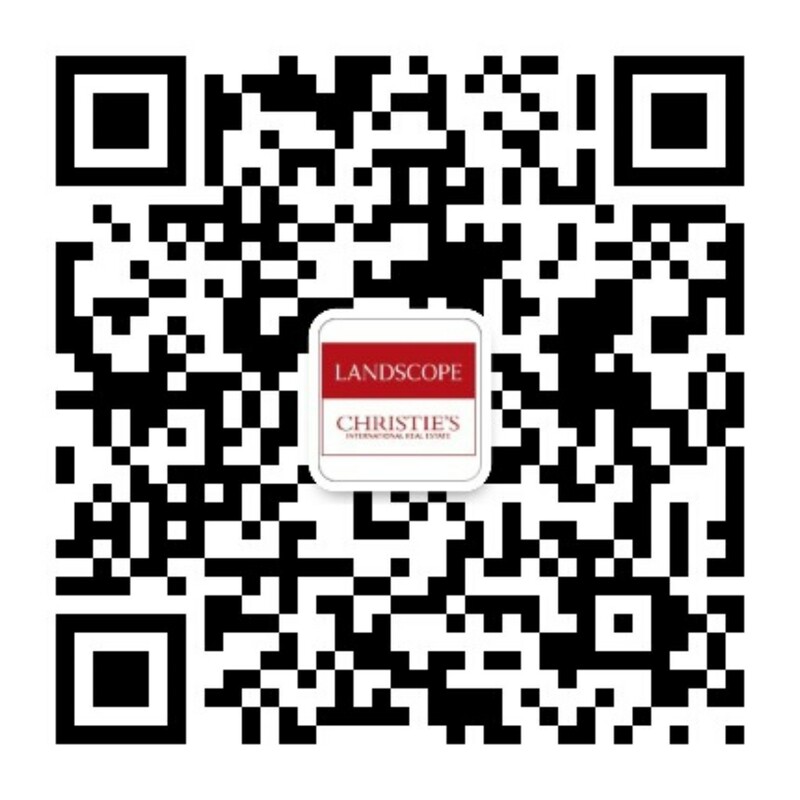 An exclusive private consultation was held by Landscope Christieâ€™s at unit 3106, Hopewell Centre, 183 Queenâ€™s Road East, Wanchai, Hong Kong from 8th to 11th Aug (Thu to Sun) 2013, from 11:00 am to 7:00 pm. Vita Student at Colston Avenue, Bristol is located at prime city centre location and is minutesâ€™ walking distance from Bristol University. The private consultation attracted a lot of interest from Hong Kong market to the 131 self-contained, modern and fully-furnished studio flats. The building will be completed in 2014. Selling prices are from Â£78,250 up. All units on sale come with a 7% per annum minimum net rental return guaranteed for 5 years and the whole development is fully managed by the UKâ€™s largest student accommodation management company.